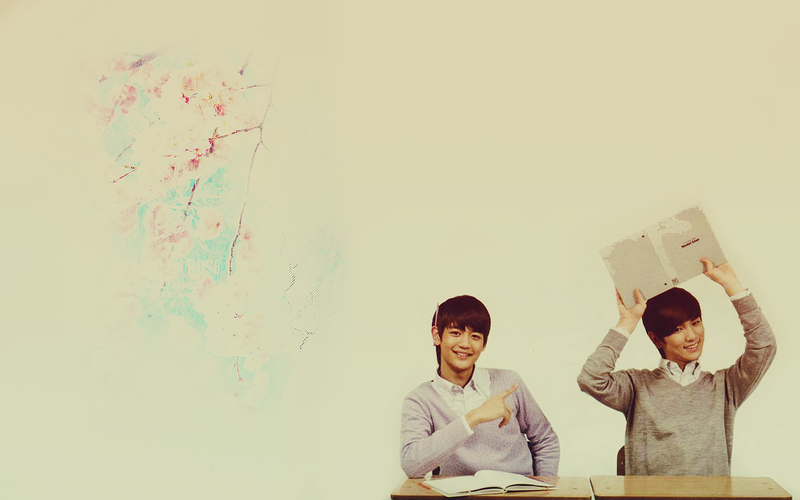 Minho & Key. I really like this one; it's really cute!!! XD. 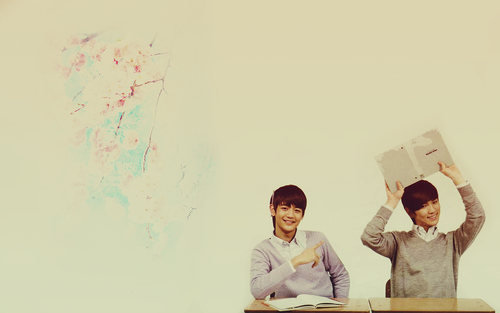 HD Wallpaper and background images in the Choi Minho club tagged: shinee minho pretty cute boys kawaii choi key. This Choi Minho wallpaper might contain sign, poster, text, chalkboard, lectern, reading desk, packing box, and packing case.